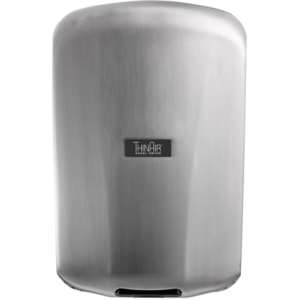 Commercial Hand Dryers, A Wise Choice for Sustainability. It’s summertime, and the livin’ is easy… well, for the most part, anyway. 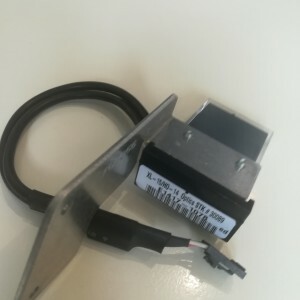 Offsetting the ballgames, beach days and barbecues are summer’s weekend chores, those ongoing efforts in the relentless battle between property owner and scorching sun. Man’s greatest weapon in this annual conflict, of course, is water. The U.S. Environmental Protection Agency (EPA) estimates that American homeowners use two to four times more water during the summer than the rest of the year, with outdoor use accounting for 30 to 70 percent (depending on region) of that consumption. In some parts of the country, such as the High Plains and the Southwest, drought conditions are so common that municipalities must restrict water use during the warmest months—making the quests for lush lawns, green gardens and sparkling cars that much more challenging. Inconvenient, maybe, but absolutely necessary; just as money doesn’t grow on trees, fresh, clean water unfortunately doesn’t flow eternal. The fact is, less than 1 percent of the earth’s water is usable by humans. That’s why water conservation is a critical practice and a shared responsibility worldwide—among individuals and businesses alike. 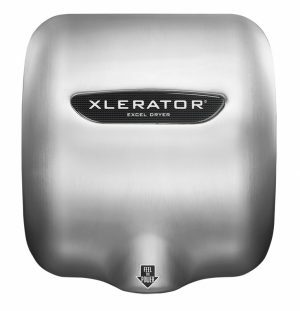 For those in the latter category, the original, patented, high-speed, energy-efficient XLERATOR® Hand Dryer can help. Internationally, the pulp and paper industry is one of the largest consumers of water for industrial use. To be clear, none of this is to say the paper industry is a bad one; on the contrary, even our increasingly “paperless” society requires many legitimate paper products. Further, pulp and paper mills work constantly to reduce their water footprint and have made tremendous improvements in recent decades. The consumer side, research shows, is where responsibility tends to be lacking, and use of a heavily water-made product to remove a little of the same from hands seems an arguable example. Excel Dryer’s commitment to sustainability drives all we do. 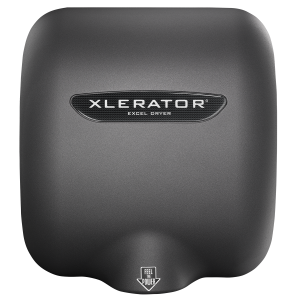 In fact, after evaluating the environmental impact of the XLERATOR®, XLERATOReco® and ThinAir® Hand Dryers, UL Environment recently published the hand dryer industry’s first Environmental Product Declarations (EPDs)—substantiating the environmental claims we’ve made about the three products. 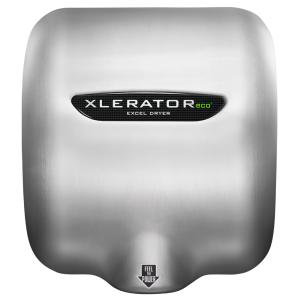 Last year, Excel Dryer was selected to lead a successful collaboration with UL Environment and other leading hand dryer manufacturers to establish Product Category Rules (PCR), required to guide environmental testing and reporting methods for EPD creation. 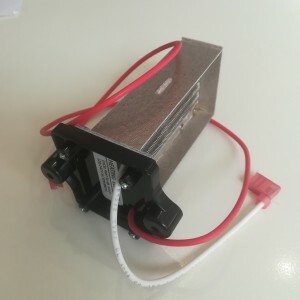 These efforts culminated in publication of the hand dryer industry’s first PCR and the first global standard for any industry. 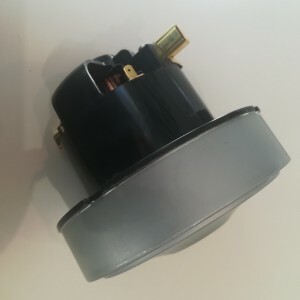 If your facility utilizes high-pressure cleaning processes and automatic shutoff nozzles, sensor-equipped faucets and low-flow toilets, you’re doing all the right things and then some. 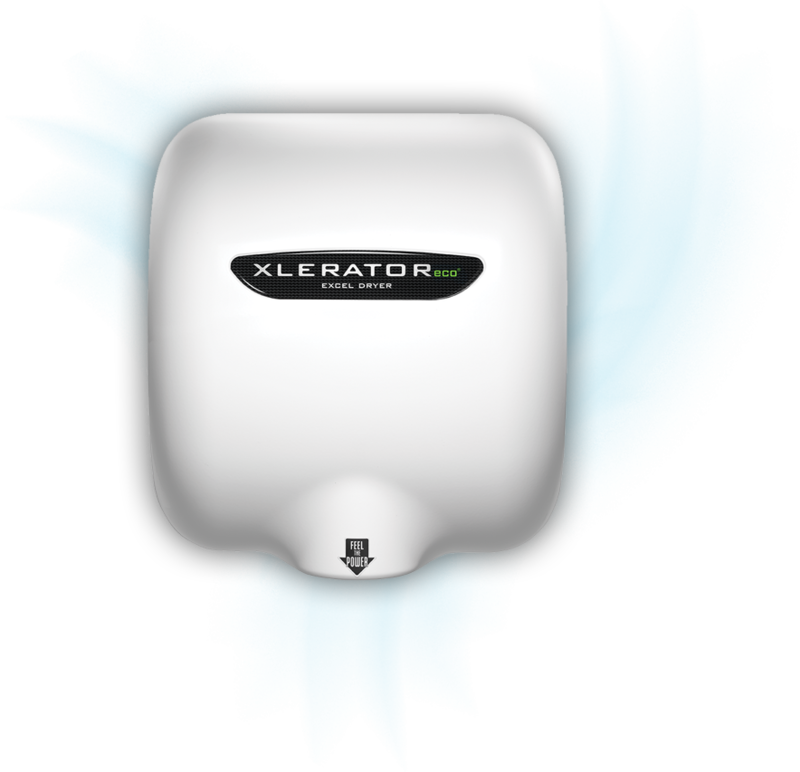 But if you haven’t yet switched to XLERATOR, you’re missing what may be the simplest water conservation measure of all (not to mention the many other green perks our products inherently provide). This summer, discover the incomparable benefits of a drier hand-drying solution—and see why the towels in your beach bag are the only ones you need.